The IR OSLON Black of OSRAM Opto Semiconductors is today’s smallest infrared LED with more than one watt of optical power. The small package with integrated lens allows superior compact arrangements of very high power density. The IR OSLON Black is perfect for applications like CCTV, machine vision, night vision or number plate recognition systems. With the IR OSLON Black, OSRAM Opto Semiconductors expands its position in the field of infrared illumination and complements its range of products with an additional power class. By using the Nanostack chip technology, the typical optical power reaches 2000 mW at an operating current of 1.5 A. 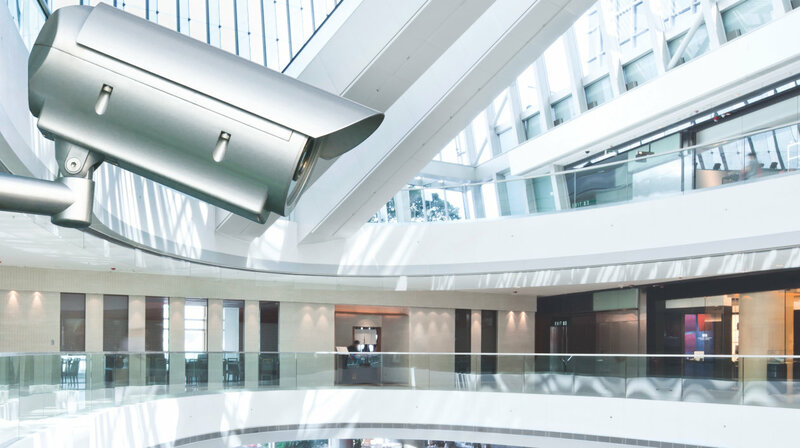 Thanks to its adapted outcoupling lens with +/- 45° or +/– 75° emission angle, the IR OSLON delivers 25 percent more output power than components without lens. The temperature-stable, small package allows compact arrangements for a very high power density. The IR OSLON Black is the perfect combination of the latest chip technology and an excellent package. Lifetimes of up to 50,000 hours are easily obtainable, even at high drive currents.